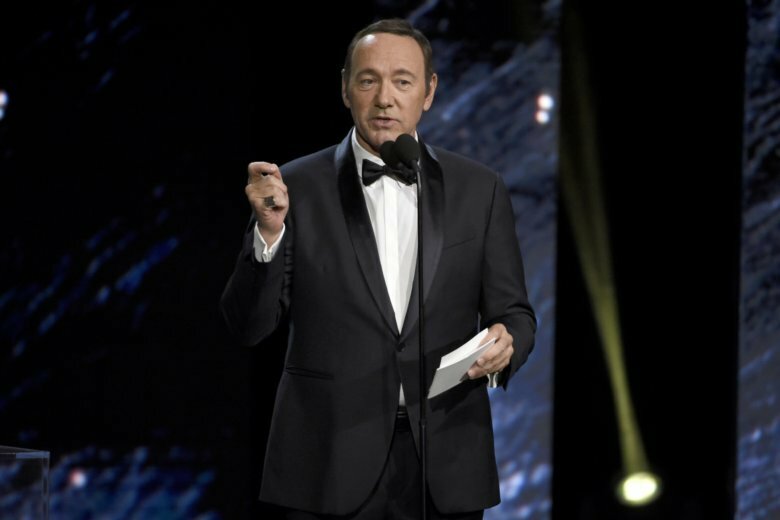 Actor Kevin Spacey will be charged with indecent assault and battery, stemming from an incident that took place at a Nantucket, Massachusetts restaurant in 2016. The announcement coincides with Spacey posting a bizarre video to YouTube entitled, "Let Me Be Frank." Actor Kevin Spacey will be charged with indecent assault and battery, stemming from an incident that took place at a Nantucket, Massachusetts restaurant in 2016, Cape & Islands District Attorney Michael O’Keefe announced Monday.